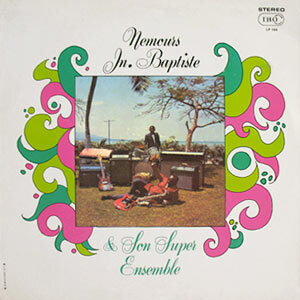 The next visitor to the Institute was Claude Pierre, a storied troubadour musician from the hugely famous Haitian big band Ensemble Nemours Jean-Baptiste with hits like “Tchoul No 3″, “Ti Carole”, and “Manman Tyoul La Sou” . 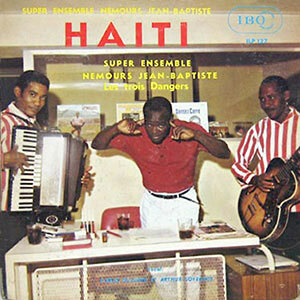 His masterclass was integrated into Director Dadi Beaubrun’s “History of Haitian Music” course, and his lecture focused on the divergence of konpa and contredance styles from the original style of Haitian troubadour music. 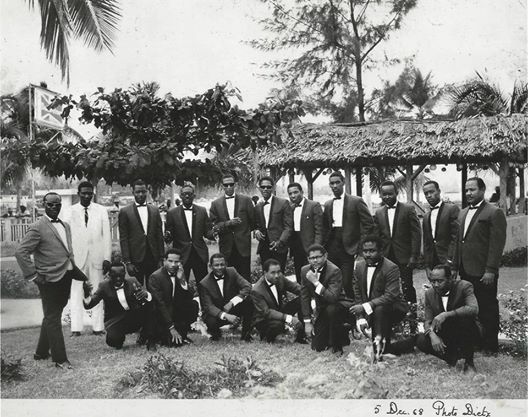 Today konpa is not only the national music genre of Haiti, but also serves as the musical foundation for almost all contemporary Caribbean dance genres. 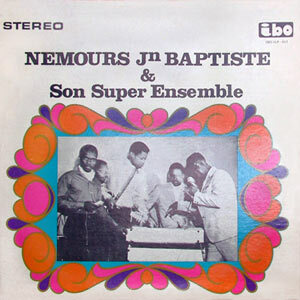 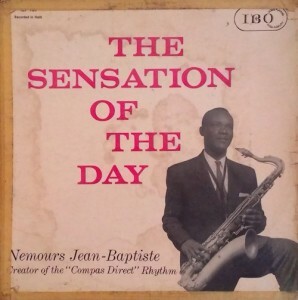 I’ve known Claude as a musician,particularly when he was playing with the most popular band at the time,Ensemble Nemours Jean-Baptist.To the best of my knowledge,he was one of the greatest.Mintenant,courbe sous le poids des ans et de la maladie,il merite l’attention de ses frères musiciens et de la nation dans son ensemble,comme Dadi Beaubrun l’a si bien dit:Claude Pierre se yon lejand,yon moniman istorik.An nou tout met men.